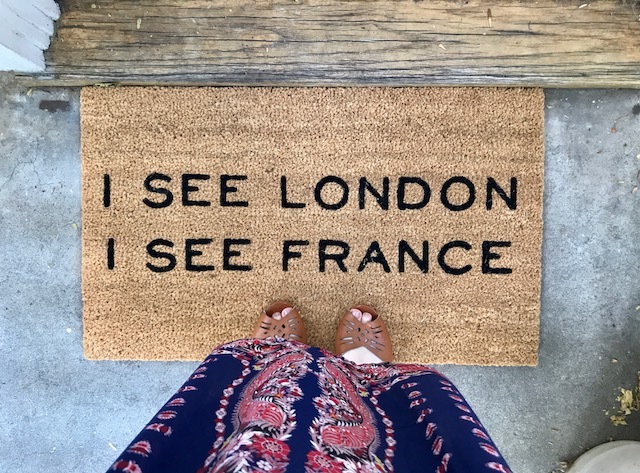 Our New Doormat is Here - . It makes me laugh out loud. That looks like the dress someone suggested you needed. Did you get that one or is this one a whole lot like it? Makes me smile every time i see it.